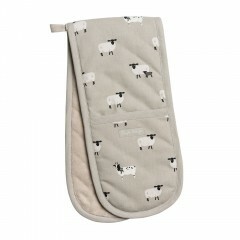 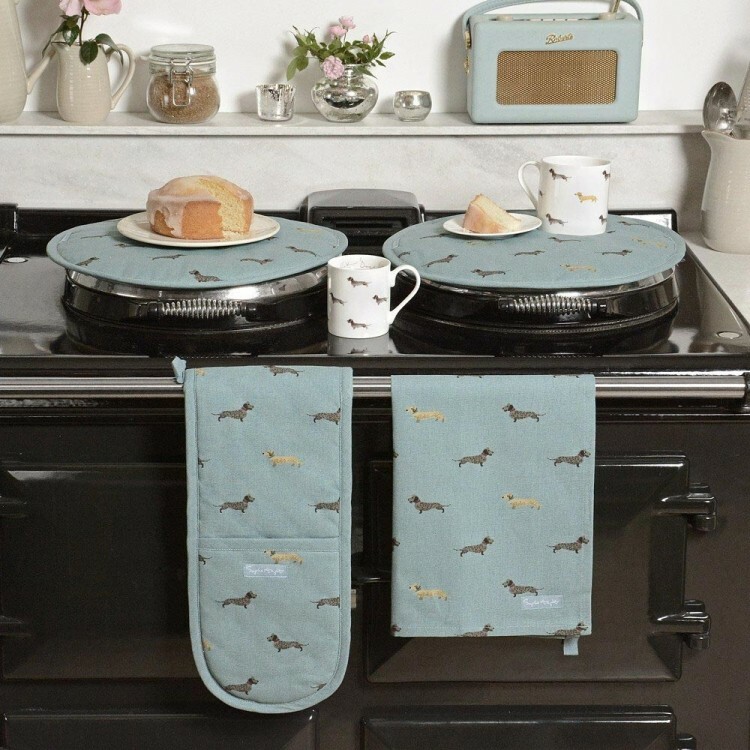 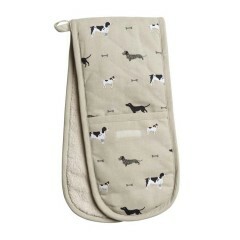 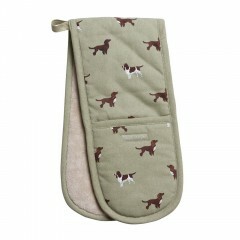 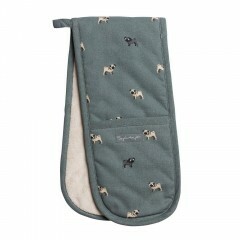 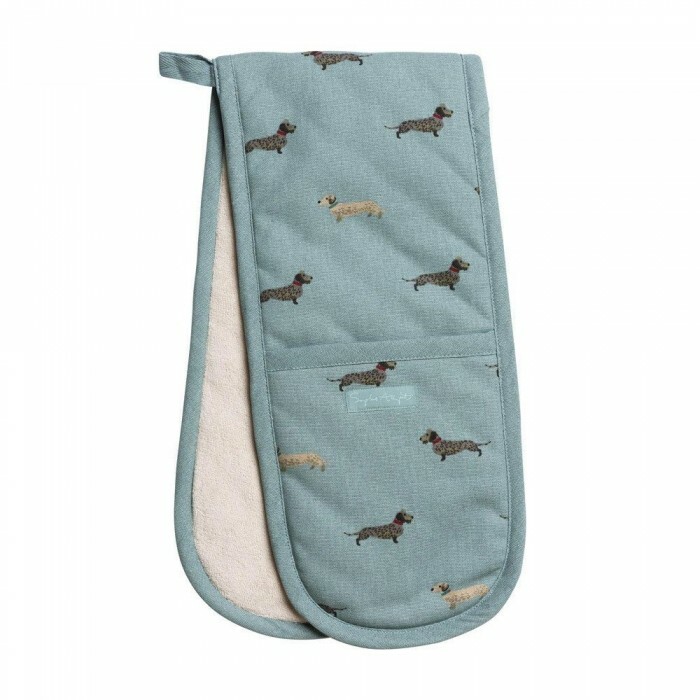 Protect your hands from hot pans with this lovely pair of heat resistant Double Oven Gloves in our adorable Dachshund design. 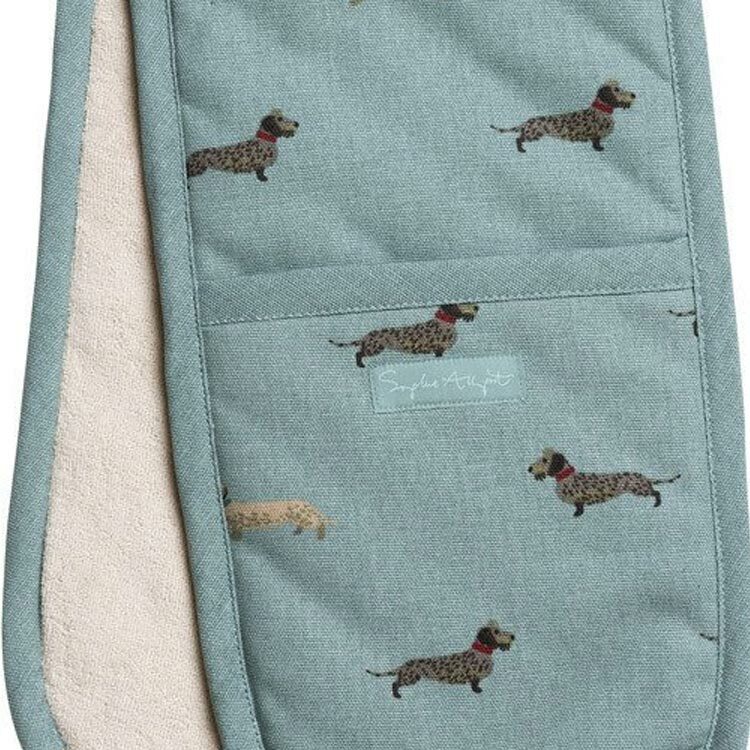 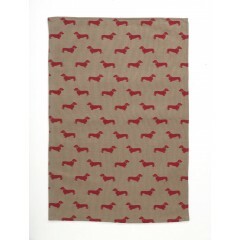 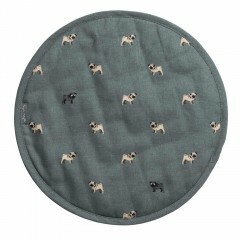 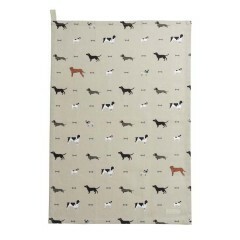 Featuring Longhaired and Wirehaired Dachshunds on a teal coloured background. 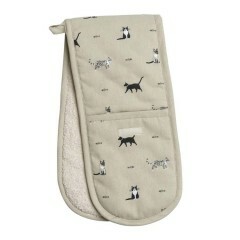 The reverse of the glove and inside each hand pocket there is a special heat resistant fabric. 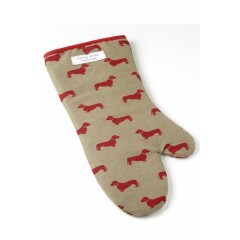 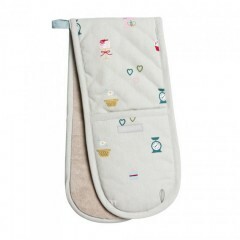 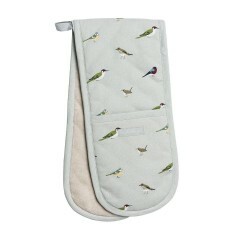 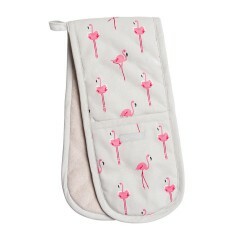 There is also a handy 'loop' in the middle of the glove so you can hang it up in your kitchen.